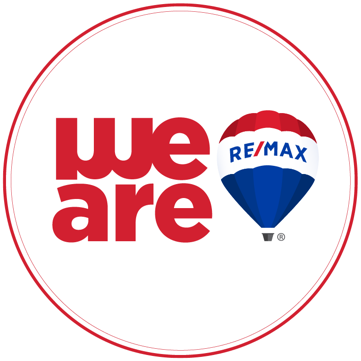 Pick one of our Agents at either of our two RE/MAX Franchises and you will find some of the most experienced in the Bay Islands. For example we have several with 15 to over 20 years experience. Our Agents on the Roatan & Utila we can provide knowledge, experience and perspective. At the same time they are often accomplished,and like no other REALTORs on the island. At the same time we do our best to be “Above the Crowd” and offer formal real estate training to newer people. In addition, they actually have to pass competency tests BEFORE they can be RE/MAX. Further, we have the longest tenure office staff of any company in the country. Agents & Staff you can have confidence in from day number one. Mark Smith has been living on the Island of Utila since 2002. His wife is Honduran, as are his three children. He is very involved in the local Community. He has volunteered at the Utila Community Clinic for over five years and now is a Member of the Clinic Board of Directors. Becoming the country’s first and only Accredited Buyer’s Representative (ABR) was just a logical step to serving Buyer’s better. This means that I can work for you, the Buyer, and only you, while being held to the high standards of a U.S. accredited real estate certification. And it doesn’t cost you a cent. Although I have always made this my standard in serving clients through several successful Utila businesses, the ABR certification means that you can be comfortable knowing this too. Annie Miles and her husband, Doug, have owned property on Roatan for over 4 years and have lived on the island since May, 2015. A native of Venezuela, Annie is fluent in both English and Spanish and is also an American citizen and resident of Honduras. Annie attended Russell Sage College in Troy, New York and spent several years working in senior management with First NH Mortgage in New Hampshire. Having grown up in the Caribbean, Annie realized her dream of living in paradise, once again, after extensive research with her husband and Roatan was the obvious choice. With Annie´s local and professional expertise, she can help you find your perfect island home or investment.